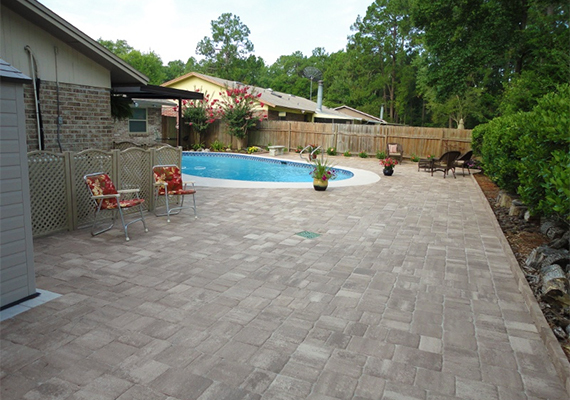 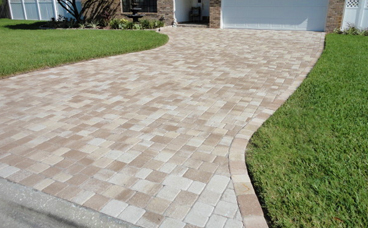 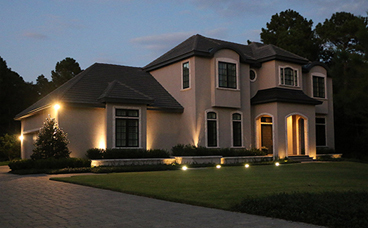 First Coast Pavers has been a leader for Premier Hardscape Design and Construction projects in Northeast Florida since 2007. 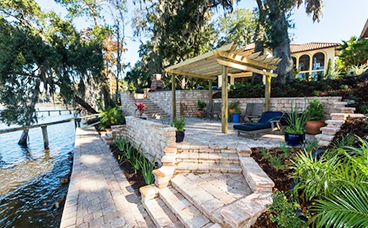 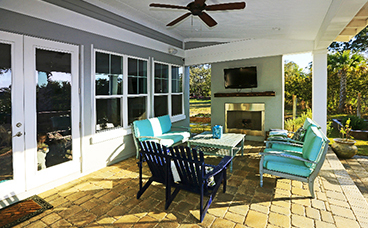 You can rest assured that you are in good hands when you choose First Coast Pavers to design and construct your Hardscape Project. 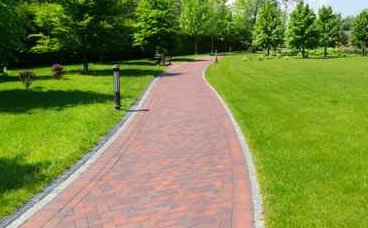 What is Efflorescence and how does it affect me?